Are you ready? 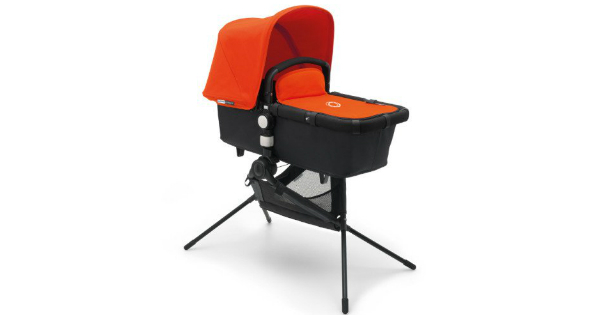 Two amazing new releases from Bugaboo! 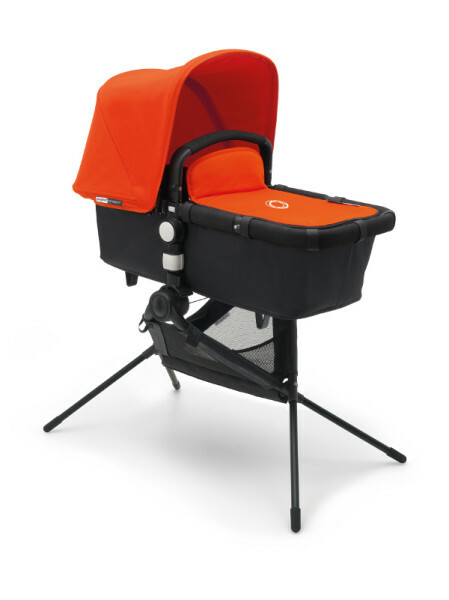 It is no secret that we love Bugaboo in all its glorious Dutch goodness, so it is with great excitement that we share some very cool new releases. With its first new release since the Buffalo, Bugaboo is bringing out a long-awaited running pram. The new Bugaboo Runner has just been released at the ABC Baby expo in Las Vegas, and what’s more, it is compatible with your existing Bugaboo! The Bugaboo Runner Jogging Stroller Extension is a three-wheeled frame with huge 16-inch air-filled rear wheels and a 14-inch fixed front wheel. Any Bugaboo seat can be attached to the frame in either forward-facing or, uniquely for a jogging pram, rearward-facing mode. 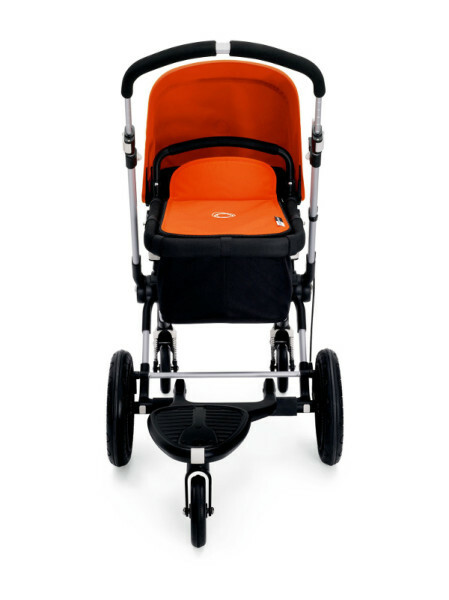 The runner will be available as a complete jogging pram or as a frame to fit your existing Bugaboo seat. The Runner has a speed control hand brake as well as a footbrake and a very generous under-seat basket, with for plenty of baby paraphernalia room along with your drink bottle and keys. Of course, all this is packaged with Bugaboo’s signature stylish sleek lines, making it not only a great running pram, but also a great-looking running pram. Bugaboo is hoping to release the Runner in Australia in autumn next year for $580, including adaptors, for the Jogging Extension; or $950 including adaptors for a complete jogging pram. In what has been a huge day for Bugaboo releases, it has also released the new Bugaboo Stand, an accessory to turn your Cameleon 3, Donkey or Buffalo into a freestanding bassinet or high chair. Bugaboo has once again hit the innovation jackpot. Weighing just 2.6kgs, the Bugaboo stand will save you from buying both a highchair and a bassinet. Ideal for those living in compact spaces, it also folds down for easy storage. When my littlies were small babies, I often cursed the fact I needed to lug the whole pram in from the car so they could have their sleeping space off the floor. This was especially an issue when we were staying in holiday apartments. Let’s face it, the less you need to bring inside when you have a baby, the better! Once bubs outgrows the bassinet, the stand can then be used as a high chair, both in reclined mode, and sitting upright at the table for older babies and toddlers. The Bugaboo Stand is set to be released in Australia in autumn 2015 for $139.95, including an adaptor for your specific pram seat. Adding to the swathe of new and updated products from Bugaboo, it is also about to release an update to its very popular Wheeled Board. Those of us who have pushed tired toddlers and preschoolers along behind their pram on the wheeled board will understand how great an official seat attachment would be. 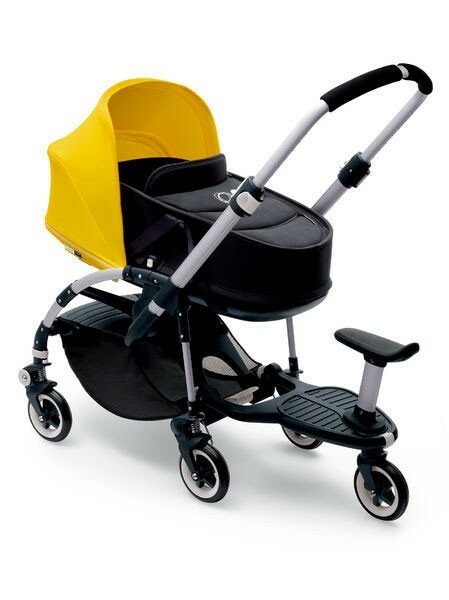 The Bugaboo Comfort Wheeled Board comes complete with a removable seat attachment for added comfort. It can also be attached to the chassis to one side to make a more comfortable walk for you. The Comfort Wheeled Board can be pre-ordered for December from Minimee for $179.95. All these new releases from Bugaboo are almost making me reconsider the number of small people in our house! Check out our post on the new Bugaboo Bee 3 if you are looking for a compact pram option, or the Donkey if you are after a double. Don’t forget with are giving away the brand new Bugaboo Bee 3 this month on Babyology, click here to enter.